Flor del Valle, Las Brumas - "The Mist" in Spanish - conveys the misty spirit of Jalapa Valley! 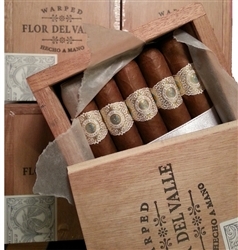 These cigars are made in the Esteli, Nicaragua factory of Casa Fernandez. Flor del Valle translates to "flower of the valley" and is poetry in tobacco. 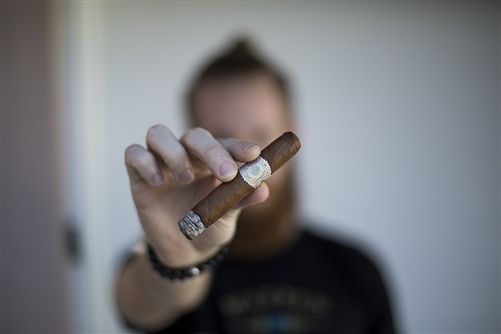 100% of the tobacco in this blend is Aganorsa grown, which is known as some of the very finest tobacco produced today in Nicaragua. This is the reincarnation of the 1900s Cuban brand of the same name. Sweet spice and balanced body are the primary characteristics of this blend. The wrapper is a Corojo leaf grown in the Jalapa valley. The Corojo and Criollo filler is secured by a double binder.